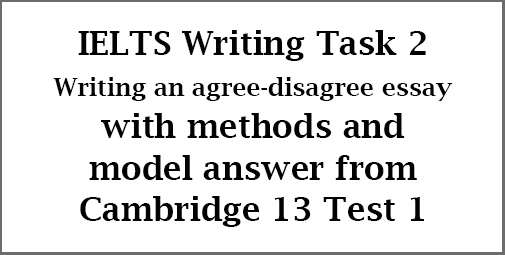 This IELTS Writing Task 2 post focuses on how to write an agree-disagree essay. 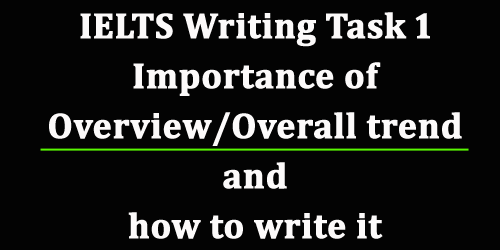 You will find a detailed discussion on an example essay taken from Cambridge IELTS Series 13 Test 1 which is on language barriers in foreign countries. 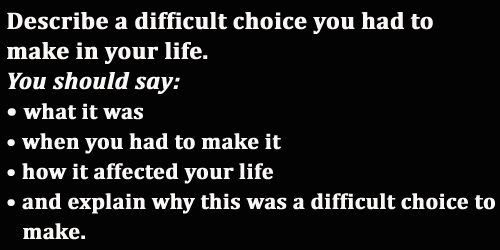 You will also get a formula, a short plan and a model answer for this essay. 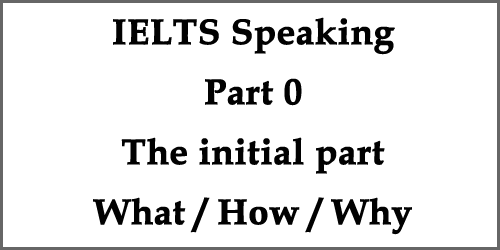 10 examples questions are also given at the end of the post. 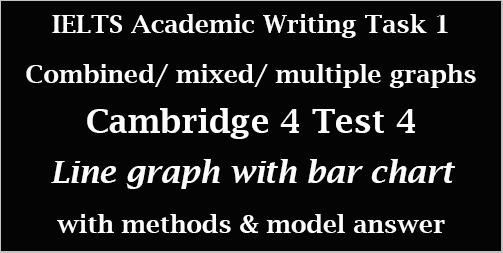 This IELTS Academic Writing Task 1 post deals with an example of combined/mixed/multiple graphs taken from Cambridge IELTS series 4 Test 4. 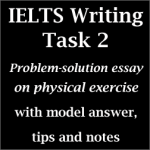 In this post, you can learn about writing a good answer to a combination of a line graph and a bar chart on visits to and from the UK. 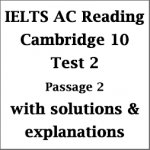 This IELTS Reading post is the second of the series post deals with a total solution package for Cambridge IELTS Series Book 11 Reading Test 4 Passage 2 which is entitled An Introduction to Film Sound. 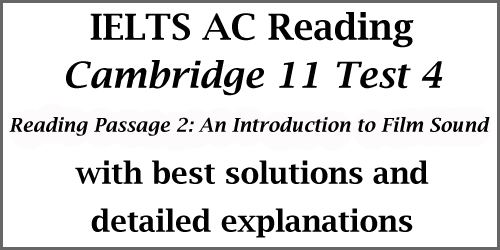 In this post, I’ve discussed all the answers and solutions with clear explanations for Reading Passage 2. 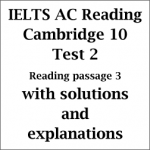 This is another targeted post for candidates who have great problems in finding and understanding IELTS Reading Answers. 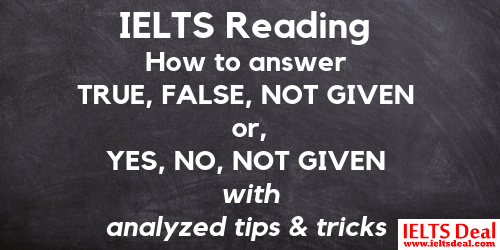 This post can easily guide you the best to figure out every Reading answer without any difficulty. 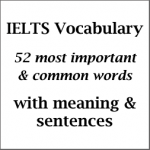 Finding IELTS Reading answers is a gradual process and I am hopeful that this post can assist you in this topic. 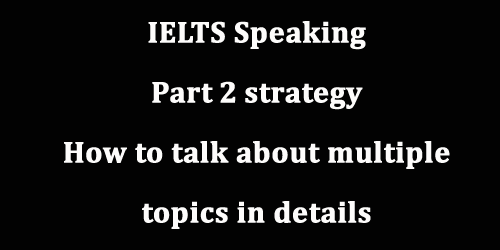 This post deals with a strategy to take a fruitful preparation on IELTS Speaking Part 2 or Topic card. 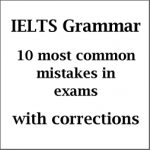 Reading this post an IELTS candidate can easily learn some techniques and cover a good number of IELTS topic cards easily. 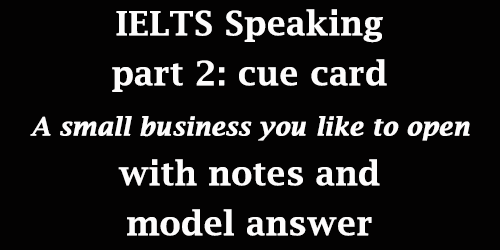 Candidates should try to follow the given instructions and prepare themselves for speaking part 2.